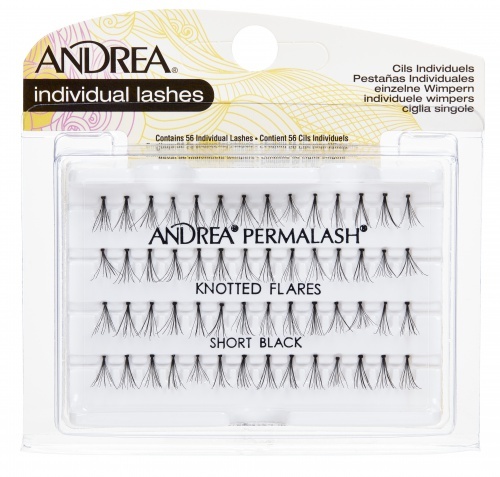 The Andrea Permalash Individual Lash Starter Kit (4 Pcs) creates full, natural-looking lashes. 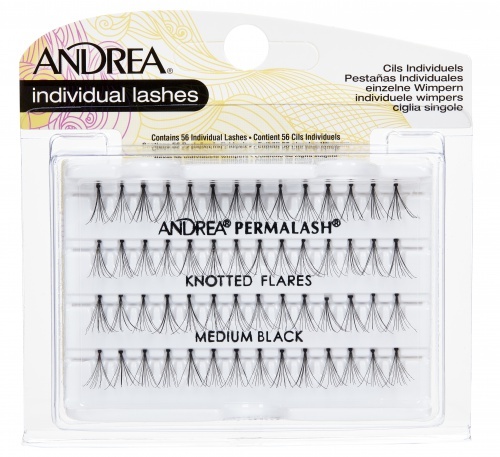 Individual Lashes will give you gorgeous, natural looking lashes by adding density to sparse lashes, or dare to be dramatic by adding several lash clusters. These lashes are waterproof, weightless and permanently curled to secure comfortably to your own lashes.